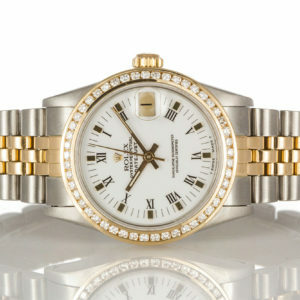 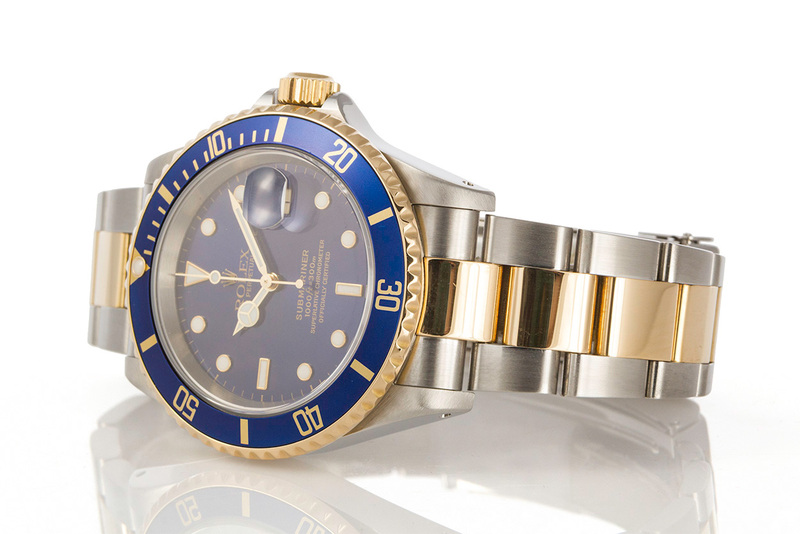 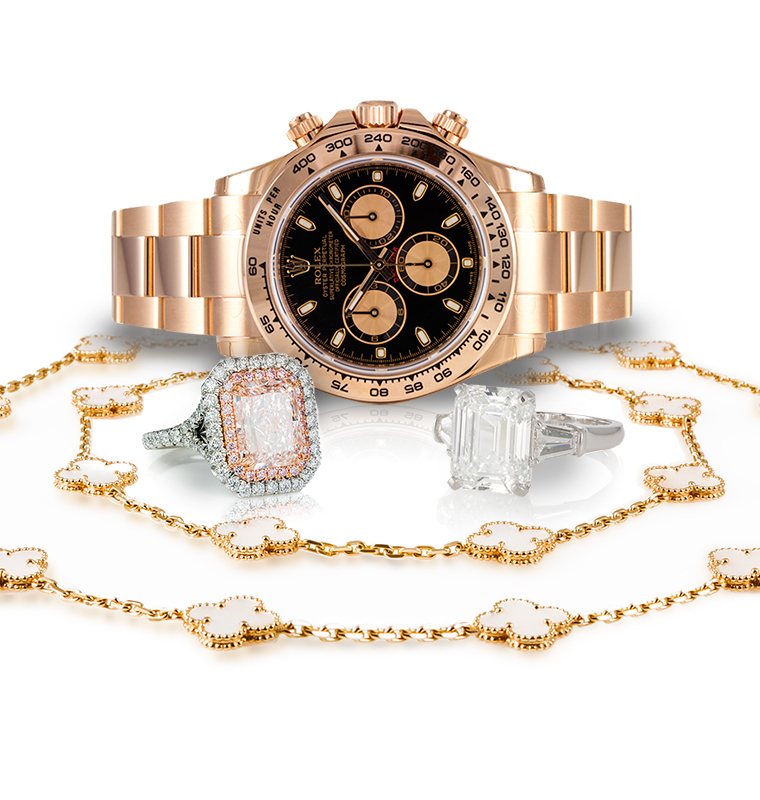 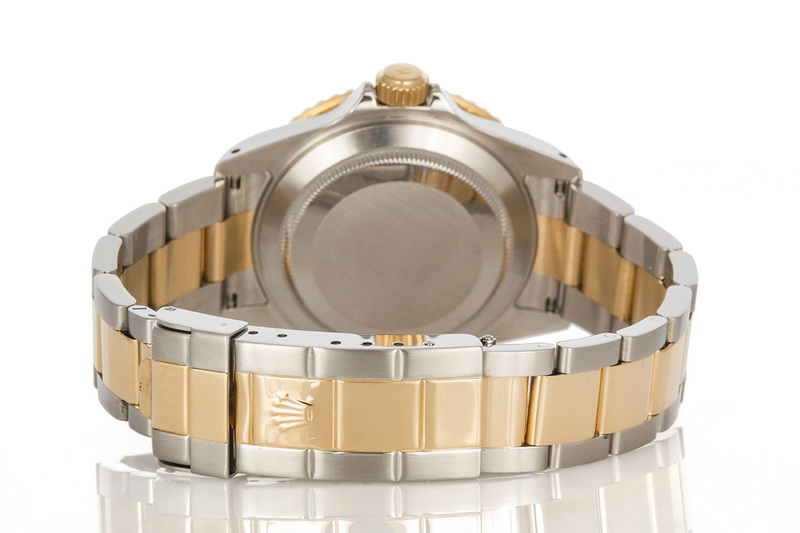 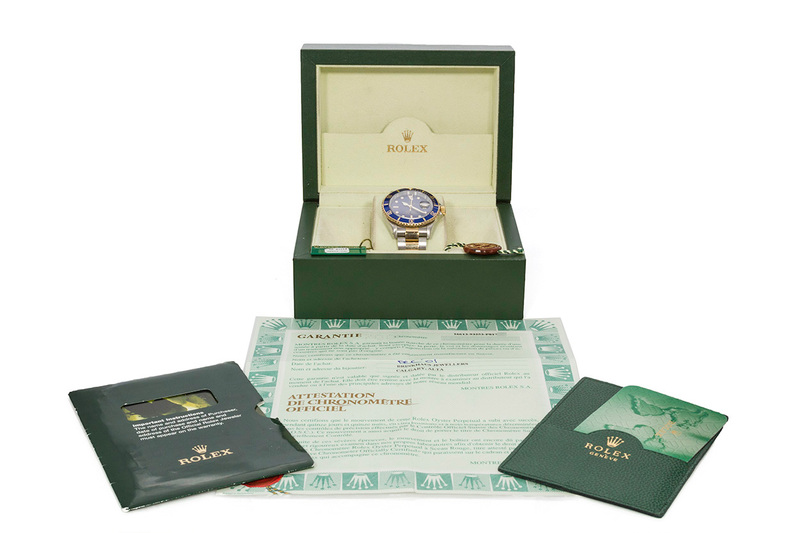 Ideal Luxury is pleased to offer this 2000 Rolex Two Tone 18k Gold & Stainless Steel Submariner 16613. 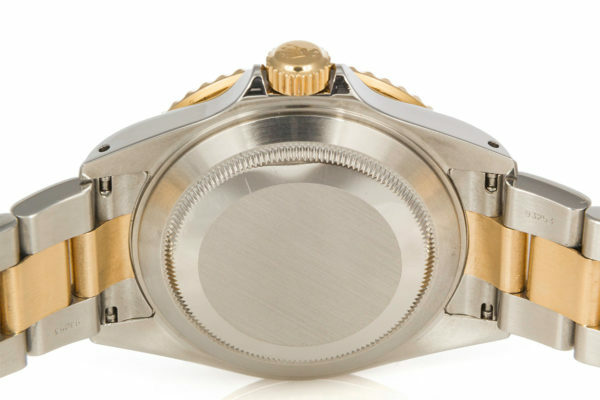 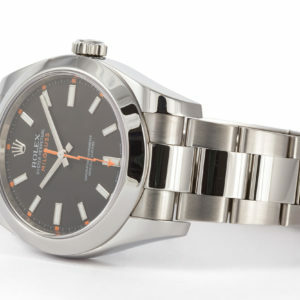 The Submariner will always be one of the most coveted Rolex watches and this ones a classic. 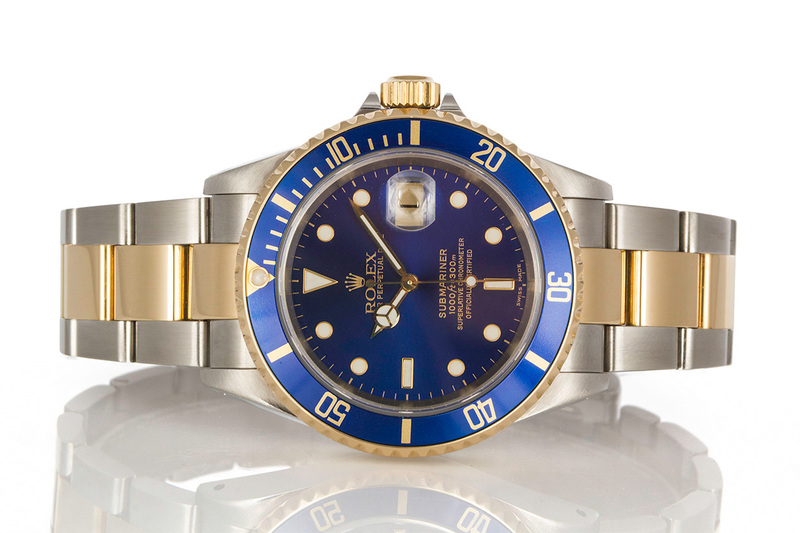 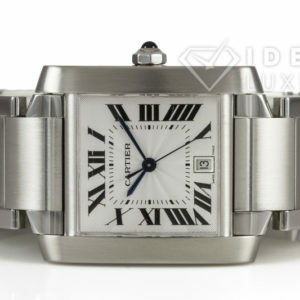 This watch features a two tone design with a stunning blue dial and blue bezel. It comes complete with the original box and papers. 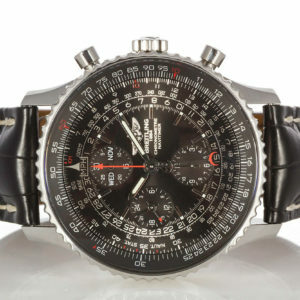 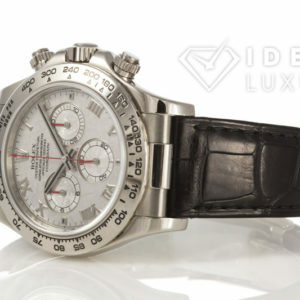 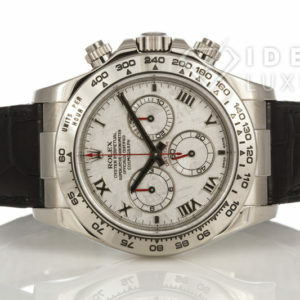 The watch is in very good condition with very few signs of wear and was recently polished. 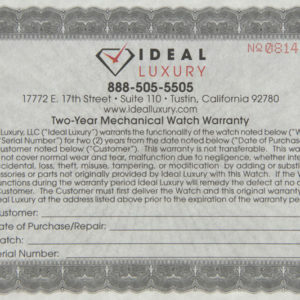 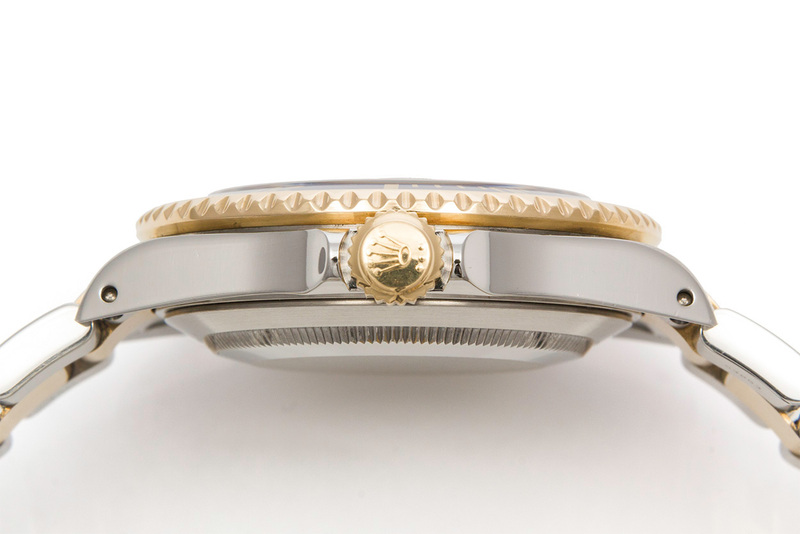 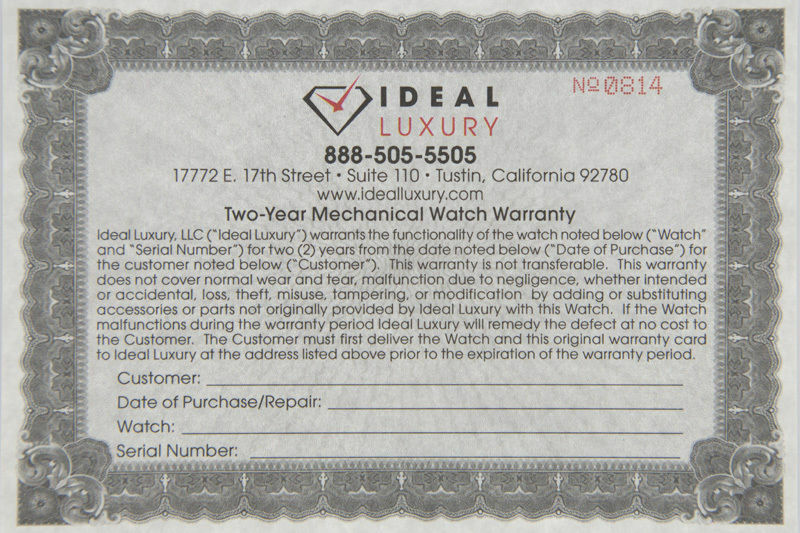 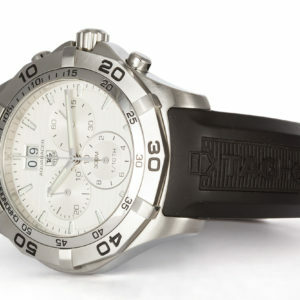 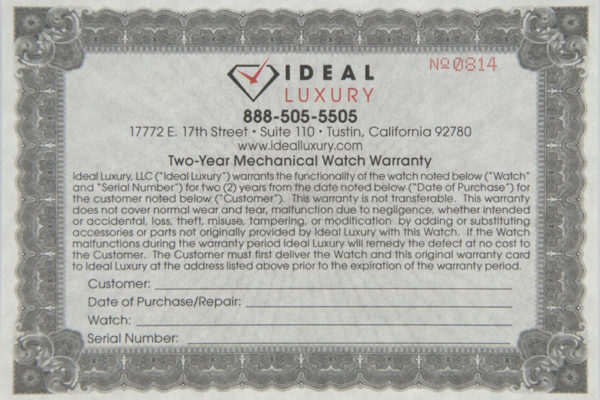 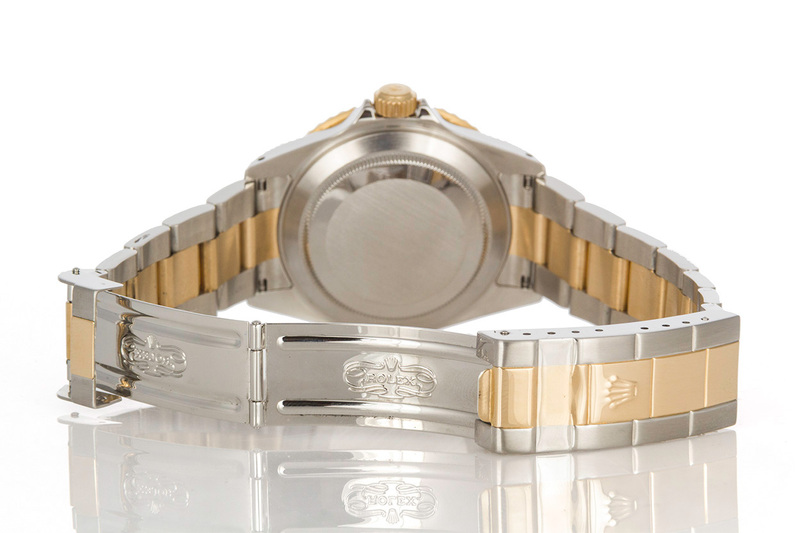 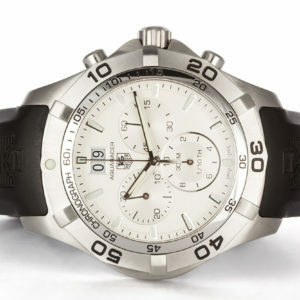 This watch has been overhauled by our master watchmaker and comes with our 2 year mechanical warranty.